Since ages gold is considered as a symbol of royalty, it’s a legacy which passes from generation to generation. 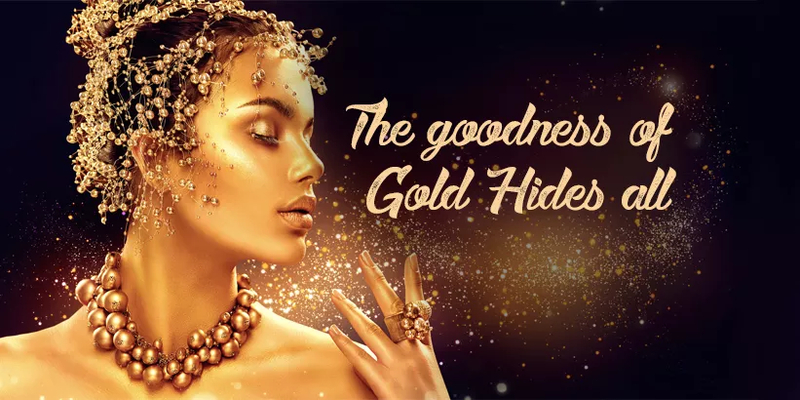 But did you aware of the fact that, gold is not only meant to mold in the form of ornaments, but it is also an age old remedey used by the queens to pamper themselves and make their beauty incomparable. To carry forward this legacy Aegte has created India’s first organic 24K Gold Vitamin C skin serum. 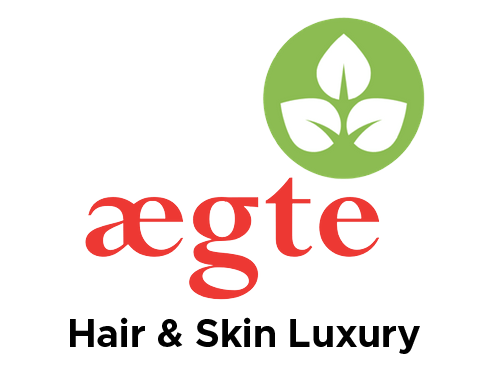 If you are the one from the above, then surely you are reading the right blog, We at Aegte has infused all the benefits of gold and Vitamin C in one single bottle, and has crafted a magical solution to give you a glittery skin like gold. Many luxury spas use 25K gold mask treatment to hydrate skin and make it firmer, but trust me it is nothing less then a big hole in your pockets, same goes with the attractive expensive product available in market in the name of Gold, but actually they are manufactured using whole lot of chemicals. Aegte 24K Gold vitamin C skin serum is unlike any other available in online as well as offline stores, our formula is blend of goodness of gold and potential of Vitamin C, along with other nature elements. It is 100% cruelty free organic and yet pocket friendly product. Gold dust used in our skin serum diminish the fine lines, and sign of ageing, it stimulates the production of skin cells and collagen, results in high elasticity of skin. Gold lighten skin complexion, heal skin infection and make skin flawless and glittery. Vitamin C present in serum protect skin from sun damage, boost collage production, it also makes skin tone even and remove tanning, it protects skin from damage created by pollution and UV rays. Hyaluronic acid blended in serum hydrates skin, heals skin infection, and signs of ageing, it is suitable for every skin type. Not only this Aegte 24K Gold Vitamin C skin serum is 100% natural and made out of natural extract, it is suitable for every skin type.